Recently I had the chance to sample the new 2012 vintages of Apothic red and white. These delightful wines are hitting the shelves just in time to help you usher the new year! Apothic has been one of my favourite wines for awhile. The 2012 vintages do not disappoint. This California wine is inspired by the “Apotheca” – a mysterious place where wine was blended and stored in 13th century Europe. If you’re drinking Apothic you know it – their wines are very distinct in taste. Like their vintages are blends, these wines blend old world intrigue with modern sophistication. 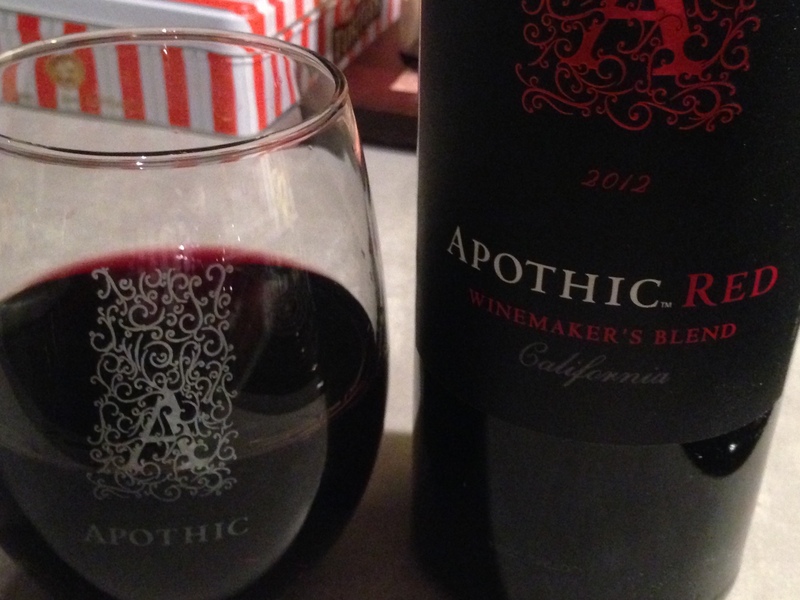 The 2012 vintage of Apothic Red is crafted from a blend of primarily Zinfandel, Syrah, Merlot and Cabernet Sauvignon. These varieties come together nicely, delivering dark fruit flavours and jammy red fruit notes. The Zinfandel offers bold and spicy notes that compliment the soft mouthfeel of Merlot. The Syrah adds a new layer of complexity by adding smooth blueberry, and the Cabernet Sauvignon delivers ripe fruit flavours and a firm structure. Finally, it has a finish of hints of oak, vanilla and mocha. This is a very easy drinking red, a wine that can easily be drank on its own or can compliment a meal of red meats. Apothic Red is available at BC liquors stores for $16.99. 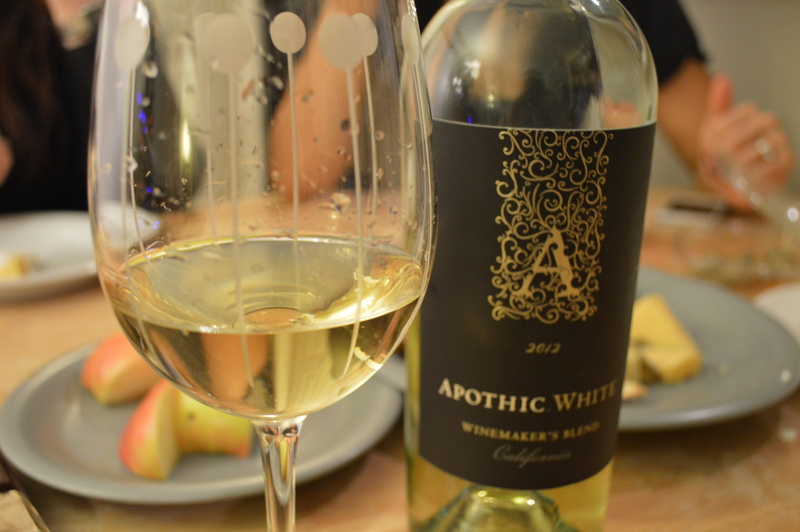 The 2012 Apothic White is also available. This refreshingly juicy wine blends Chardonnay, Pinot Grigio and Riesling for a medium bodied wine with vibrant layers of flavour. This blend opens with tropical aromas, followed by flavours of peach and apricot infused with light floral notes that lead the way to a clean finish. This is what I would call a “cocktail” wine – a wine that stands on its own or can be served with simple dishes like cheese plates or some crisp fruit like apples. Surprising enough, it tasted great with chocolate as well. Apothic White is available at BC liquor stores for $16.99.